our people, process and systems,” he adds. Today, buildings worldwide account for more than 40% of global energy consumption. Never before has the need for an environment of high-performance buildings become as critical to the effort of the planet’s carbon footprint reduction. The solution is to adopt high-performance green building concept and design for new and existing buildings. 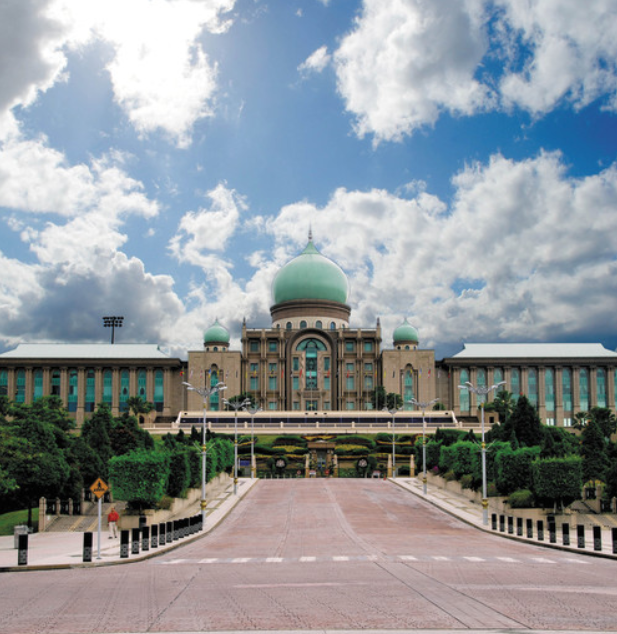 KFM recently undertook the development of the Prime Minister’s Office (Perdana Putra Complex) High-Performance Green Building Project as a benchmark to encourage more businesses in Malaysia to achieve greater heights in energy efficiency. “Our vision is to establish that this new project, as well as existing government or public buildings, can be transformed into energy efficient buildings,” said Mr. Muen. The mission of the project was to achieve greater energy efficiency and increase the building’s overall asset performance. In order for the Prime Minister’s Office project to meet the Green Building Index (GBI) requirements to be certified platinum status, KFM needed a system solution that can improve energy efficiency, indoor environmental quality, sustainable site planning, management, material and resources, water efficiency and innovation. In order to help reach their target of 40% in energy savings, KFM decided that this Prime Minister’s Office (PMO) building retrofit project should be supported by Schneider Electric’s Building Management System (BMS). “With Schneider’s building technology software as another element of KFM’s energy management solutions and services, we have the confidence to make fact-based decisions for improving energy use, operational efficiency, comfort, and financial performance throughout their building’s life cycle,” said Mr. Muen. 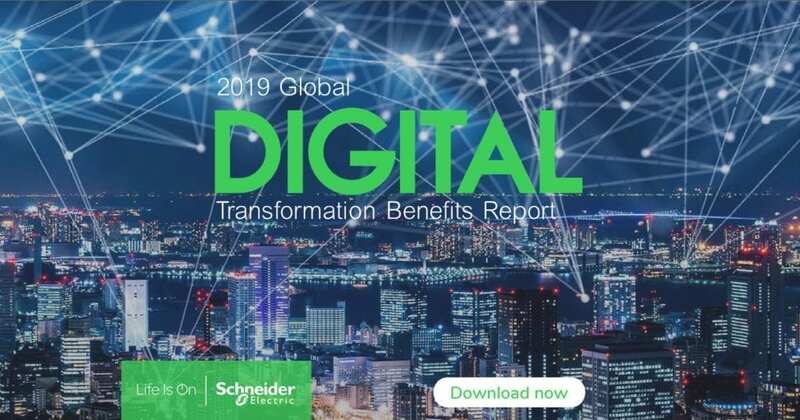 While some are passionate about saving energy in buildings, they often lack the critical information needed to convert their intentions into action without seasoned experts like Schneider Electric’s team. “Working with Schneider Electric, we are streamlining the energy savings process. This new generation of technologies automates the delivery of valuable building information to ensure services and repairs are focused on the right issues,” said Mr. Muen. “In an effort to help Malaysia meet its Copenhagen promise to reduce 40% carbon emissions by 2020, it is imperative for the business community to start adopting solutions such as Schneider Electric’s Building Management System (BMS) to improve overall business performance,” added Mr. Muen. Efficiency makes sense for everything from the wallet to the environment. Efficiency measures can be accomplished quickly; they are relatively easy and are measured in real results. Buildings need efficiency, and Schneider Electric has everything necessary to provide it. In the end, sustainable and green BMS is predicated on integration capabilities, operational expertise, technical knowledge and the right technology manifested by people, process and systems.